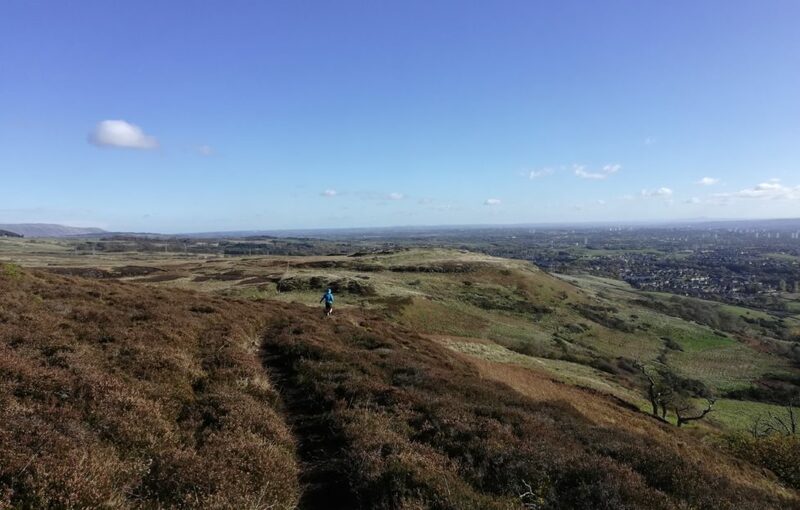 Running is a hard enough sport to get into – but adding mud, inclines and uneven terrain? I was going to need rather a lot of persuasion to get into trail running. 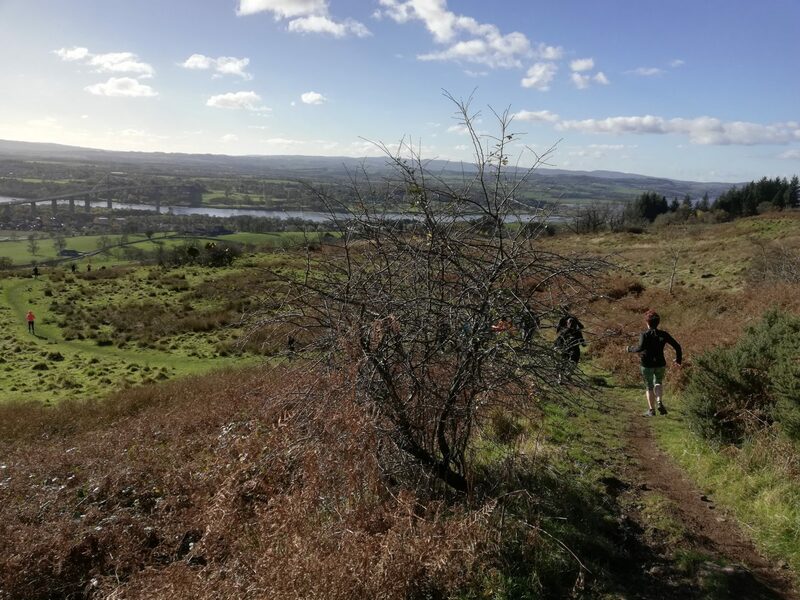 Luckily, one of Scotland’s top trail running coaches, Donnie Campbell, was taking Salomon How To Trail Run workshops across the country. I signed up for the begginner’s class just outside of Glasgow, and shook the cobwebs off my running kit. 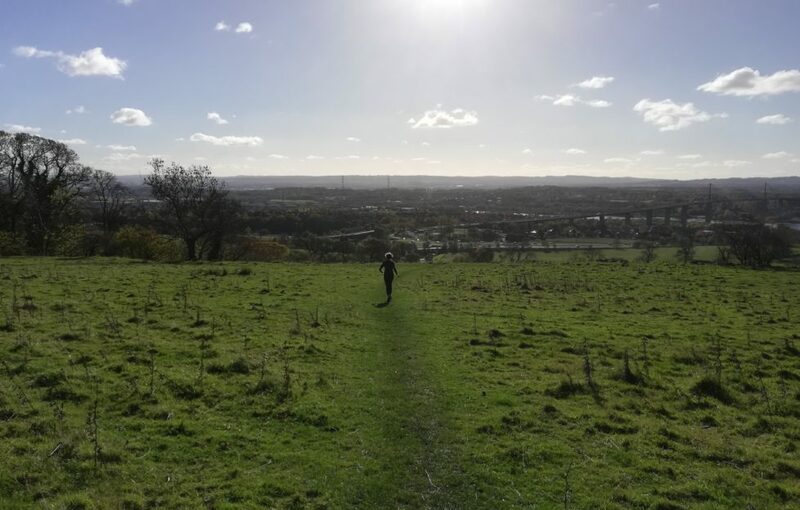 We met at the foot of the Kilpatrick hills, thirty or so would-be, could-be runners on a sunny Autumn morning. 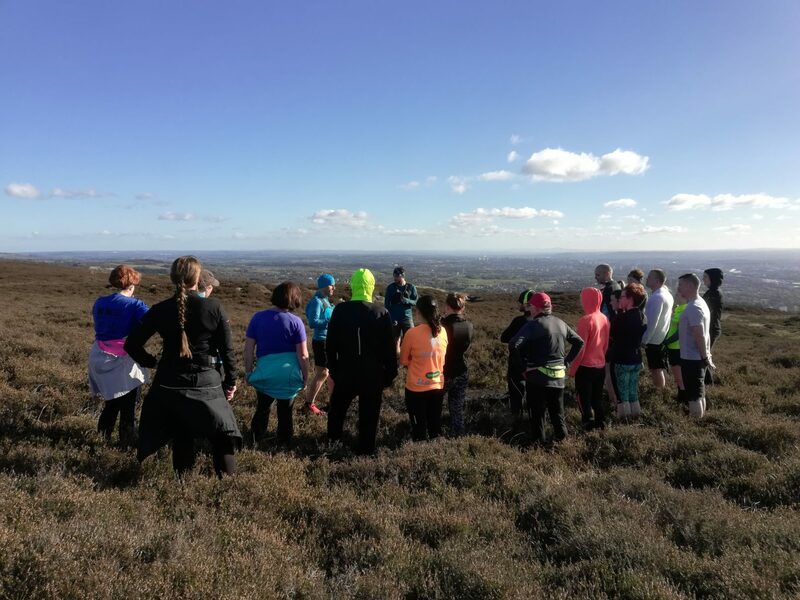 We were all ages, abilities and fitness levels, with some looking up in trepidation at the hills where we’d be running our 5k. First things first, though, we weren’t going to get anywhere without the right shoes. 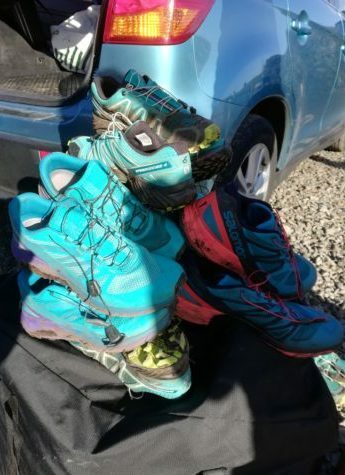 The trail running shoe, I learned, is an entirely different beast to your regular trainer. The sole is grippier to hold you to the trail, and they have more flexibility to move with your foot. Salomon had provided us with some of their trail shoes for the day, and James, who was handing them out, explained the functionality to me. I tried a pair of Salomon Speedcross 4s – you can read my review of them in the January issue of The Scots Magazine. Our first lesson was getting the cadence right. When running trails, coach Donnie told us, you want smaller, faster and lighter steps. This improves your speed over uneven ground, and makes it easier to catch yourself should you stumble. 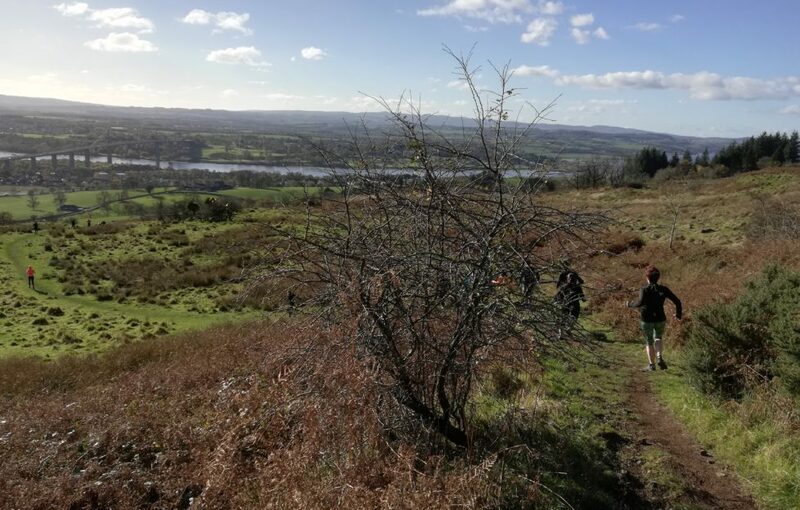 After a little practice we were off, up into the Kilpatrick Hills with incredible views across the Erskine Bridge. Donnie explained the tactics of uphill running, pushing your quads down with your palms on steep strides for that extra boost of momentum. 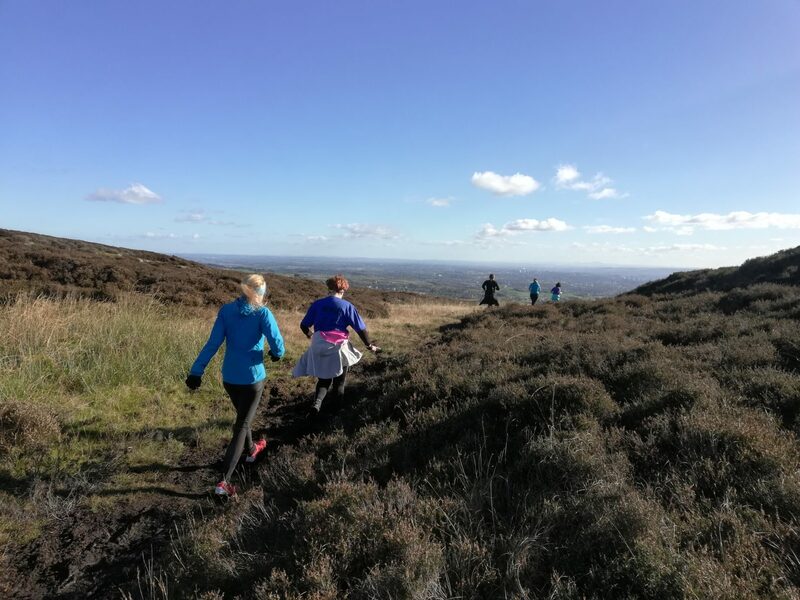 I’m not going to lie – uphill trail running burns, but with encouragement from local trail runner, David Gow, and GB athlete, Rachel Campbell, we all made to the top. Now it was time for the fun part. Downhill. Downhill was definitely the best part! Here, you instantly understand why trail running is becoming more popular. 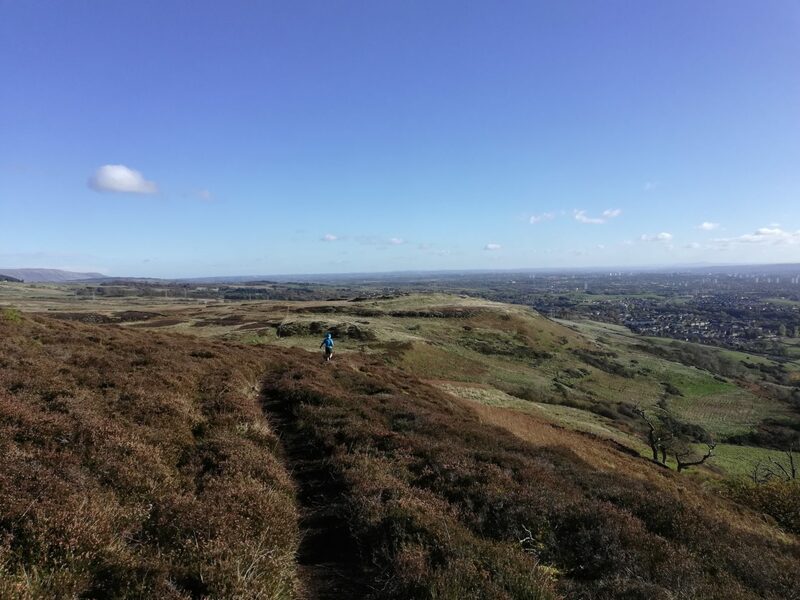 It’s more exciting – running round trail corners and through streams is far more interesting than pounding pavements. 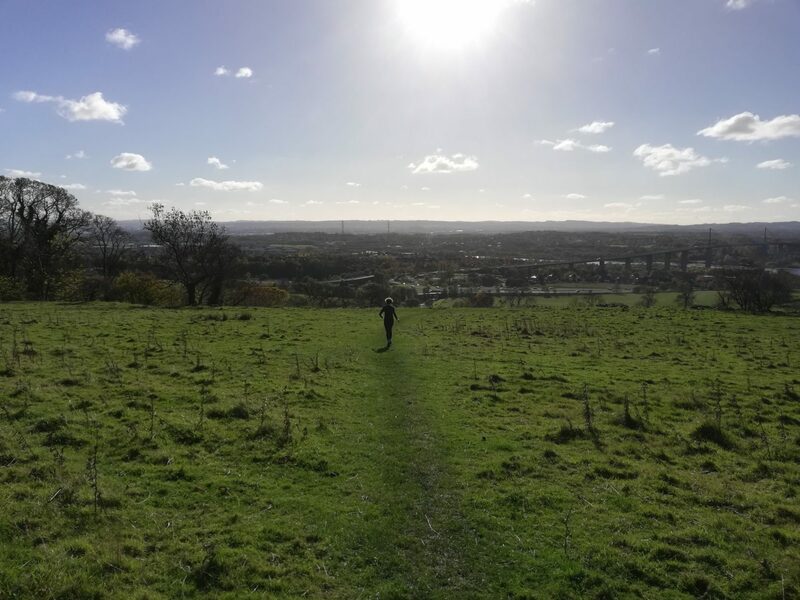 The views are a lot nicer than running in the city too, and what’s more – your joints will thank you for it. 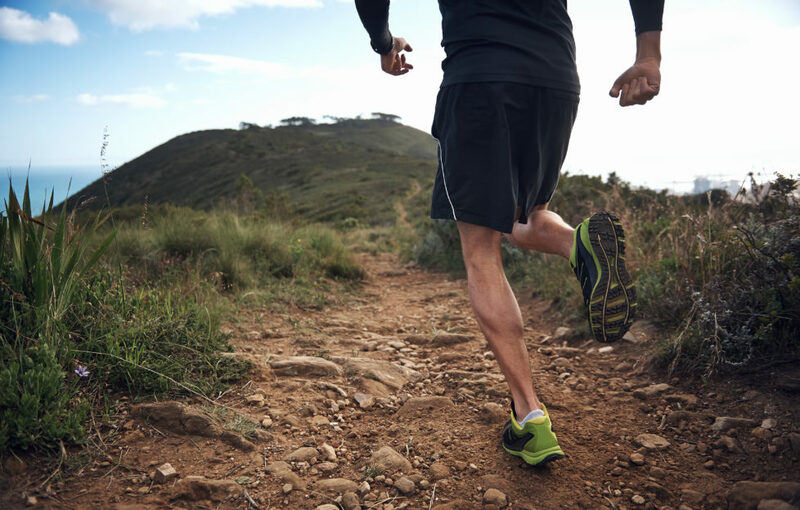 The uneven terrain of trail running means you’re constantly using different muscles in your feet, instead of the same, repetitive impact. After what felt like a remarkably short two-hour workshop, we were back at the car park. 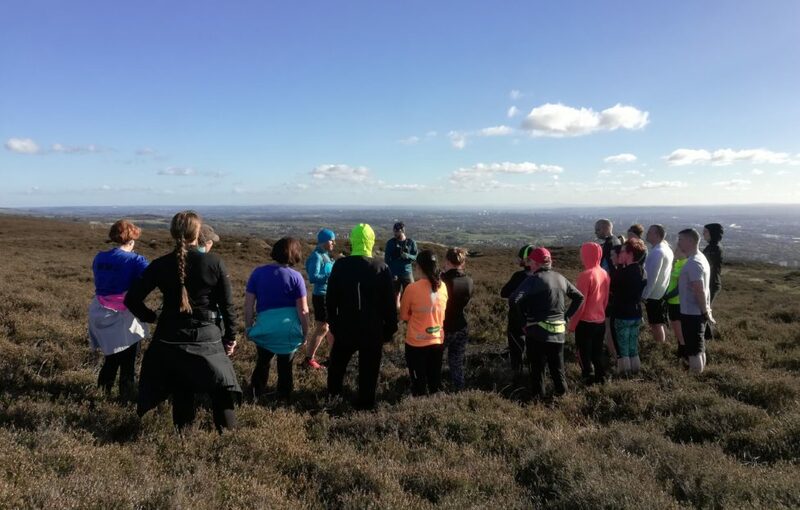 Even the most uncertain of us had thoroughly enjoyed our first taster of trail running. “Everyone seems to have enjoyed it,” Donnie agreed afterwards. The hardest part of picking up any new sport is the first step or lesson, and this is doubly true for running. There seems to be a mentality that in order to go running, you should already be able to do 5km. Donnie agreed, but was quick to quash this theory. “You’re not expected to run the whole thing straight off – we didn’t run the whole 5k today. It could just be going for a walk and run part of it, and slowly build that up. It’s not like you’ve got to be able to run 5k before you start running trails. 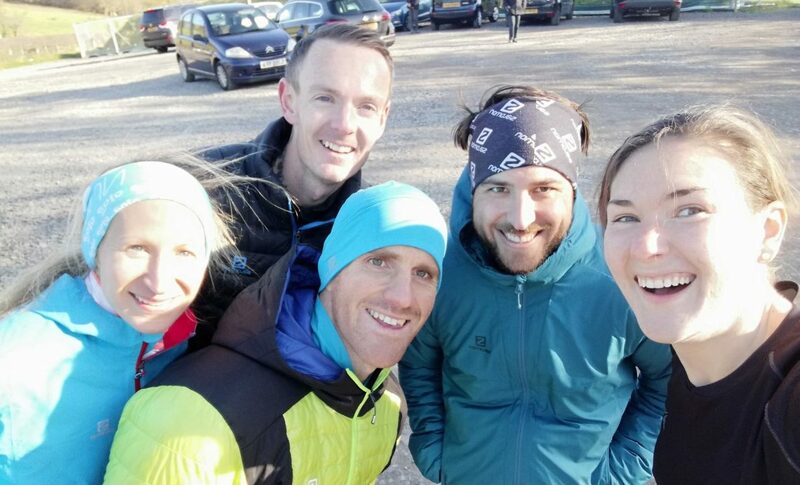 Big thanks to the Salomon How To Train Run team: Donnie, centre, and clockwise from left, Rachel, David and James – shown here with me at the workshop finishing line. 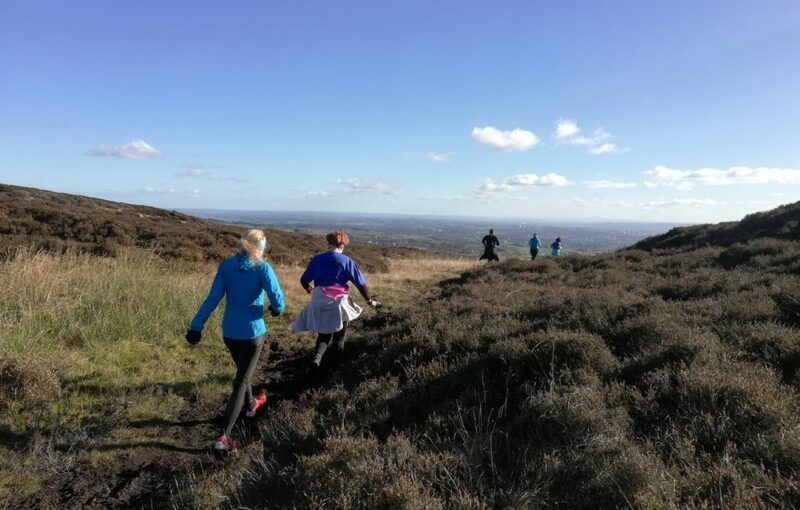 up some excellent trail running tips on the How To Trail Run website.